We offer used and new Electric Vehicles for sale and leasing. Below you will see some examples of the type of clients we work with. 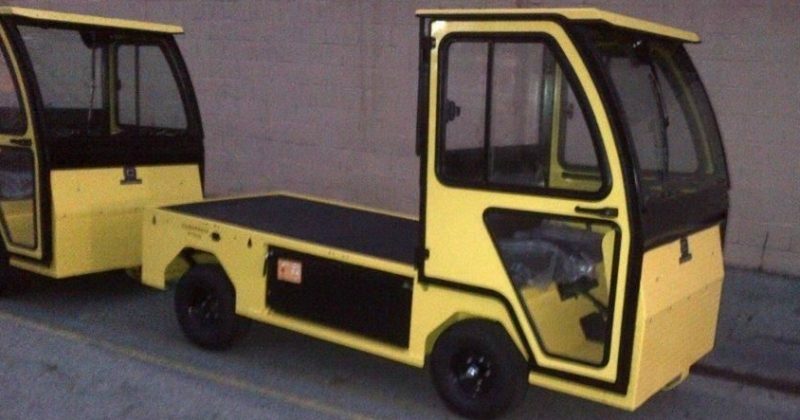 We not only supply Electric Vehicles in Kent and London - we deliver them all over the UK!! 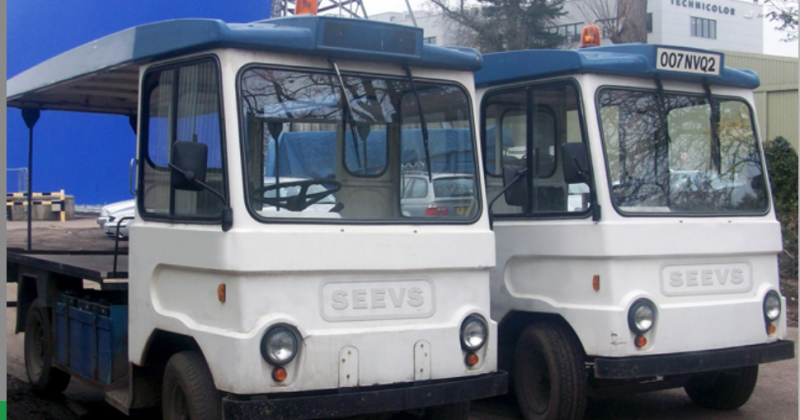 SEEVS offer environmental electric vehicles for use in parks, farmland and other rural environments, including 4x4 EVs for more rugged terrain. 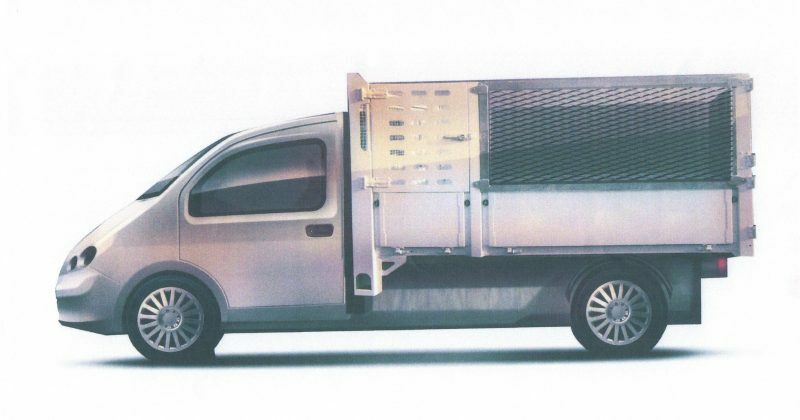 Electric Vans designed to deliver around town and city centres. These range from mini vans to 3.5T vehicles. 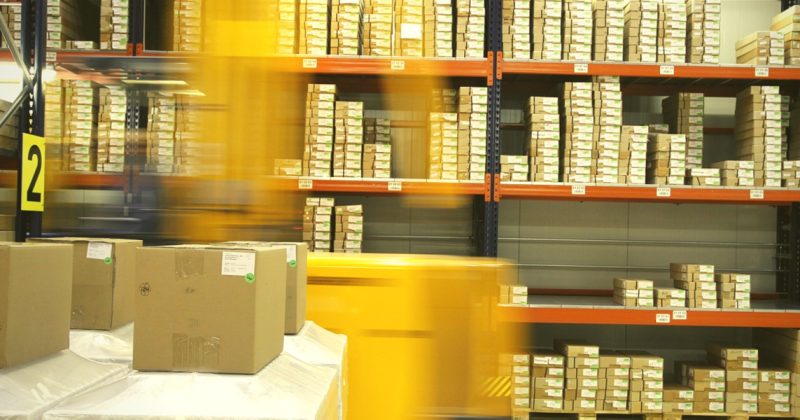 We offer vehicles from stock pickers to tugs and burden carriers. 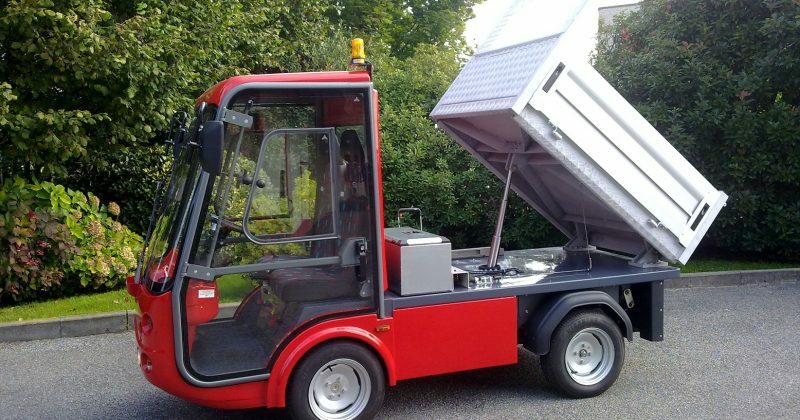 All vehicles are ideal for carrying out most heavy-duty handling tasks. 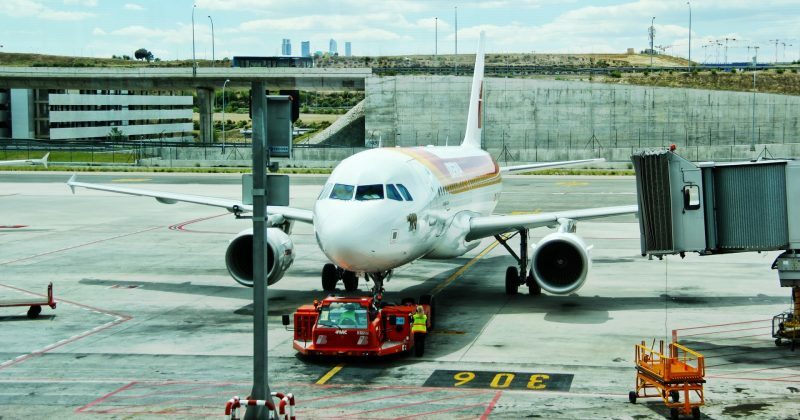 SEEVS offer a wide range of ground support equipment suitable for airport application. 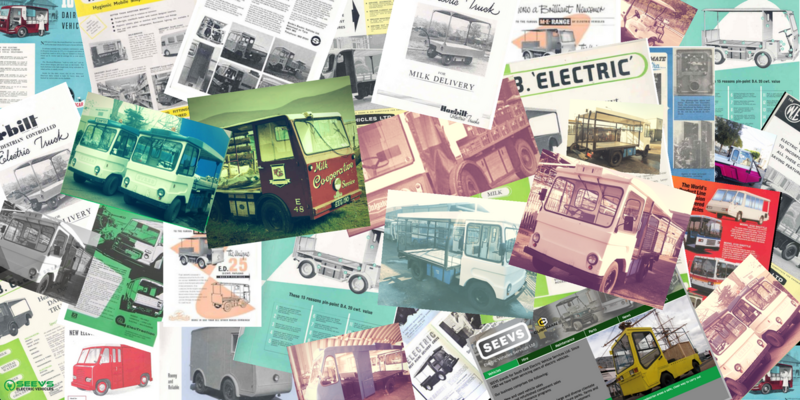 SEEVS offer a number of refurbished milkfloats with various body options, for a cheaper option to modern EV. 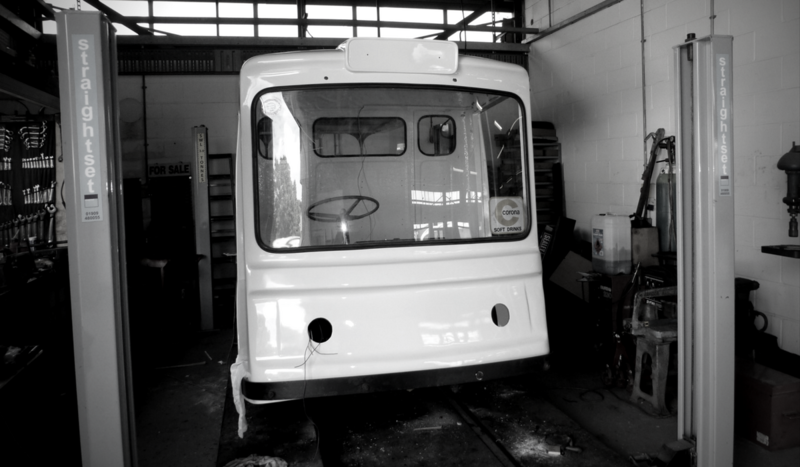 We can also provide that retro look. Rebuilds can be tailored to individual budgets. 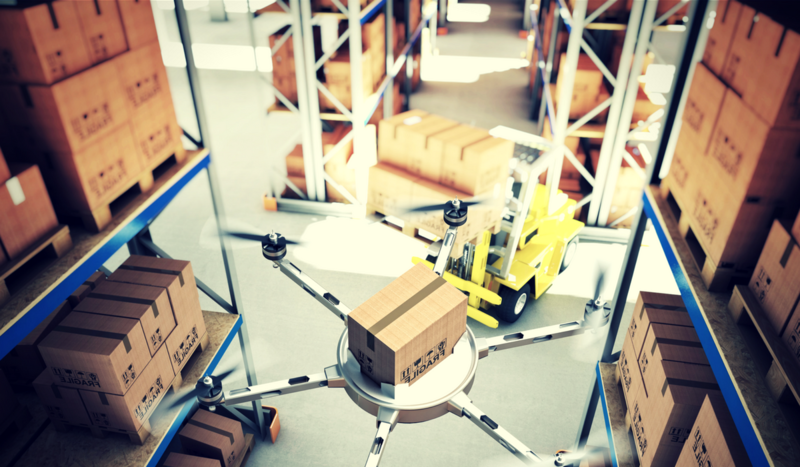 Brands include: Morrison, Cabac and M&M Electrical. 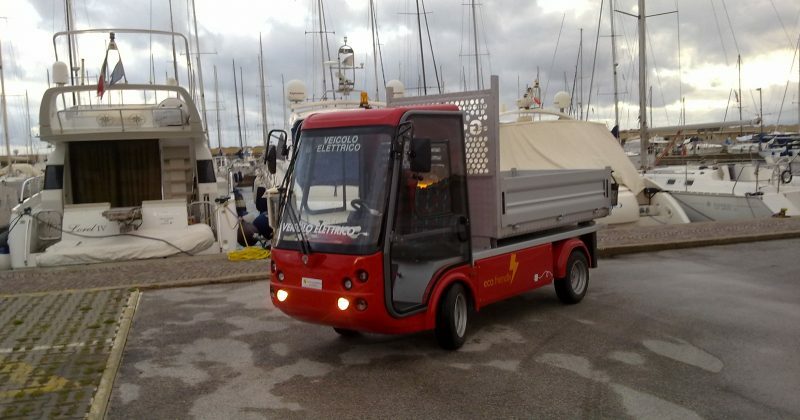 SEEVS supply harbourside Electric Vehicles that can be used for maintenance jobs and carrying heavy equipment onto the boats. For our Hospital clients, we provide quiet, economical and environmentally friendly vehicles, which are all fully serviced and maintained. 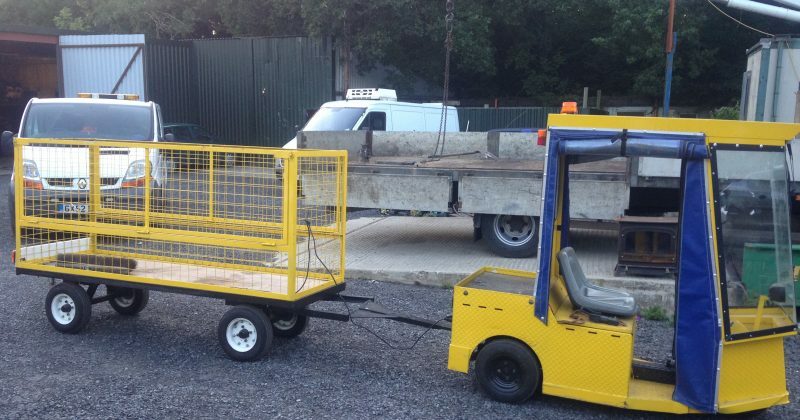 We offer a bespoke trailer manufacturing service. 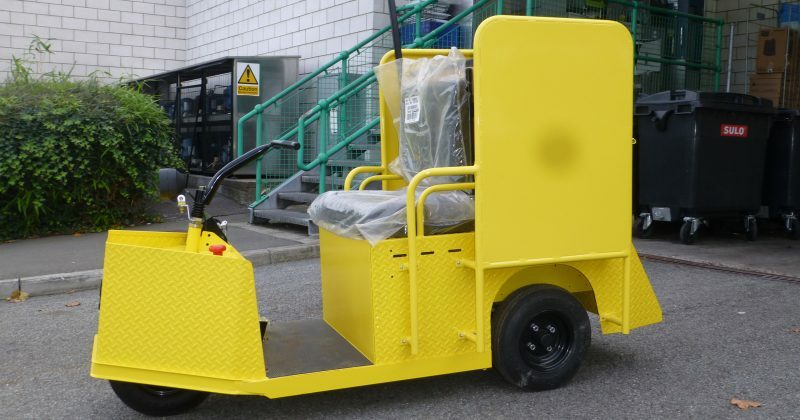 Our Electric Vehicles are suitable for both indoor and outdoor use around prisons, for transporting heavy items and maintaining pathways within the secure perimeter.